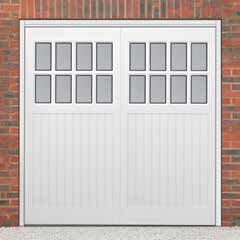 Up and over garage doors are available in a choice of two different types of lifting gear, canopy and retractable. 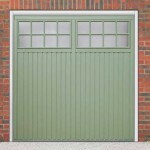 The Up & Over Canopy door is what most of us know as a garage door. 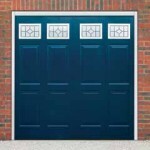 There is no track system needed and when the door is open it will sit half in/half out the garage, giving you a canopy for unloading shopping, hoovering the car etc. 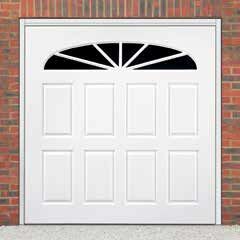 Canopy up and over doors remain our most popular product. 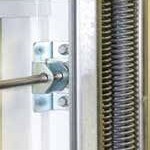 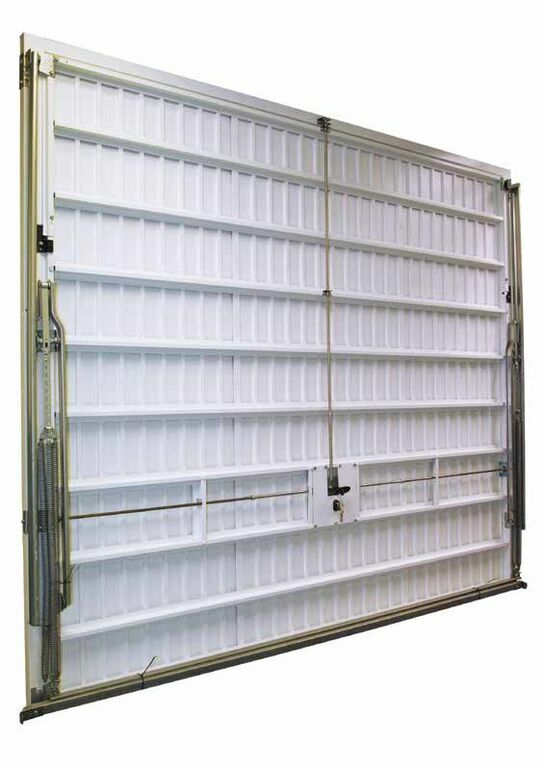 The Up & Over Retractable door has differing lifting gear and works via horizontal tracks which are attached to the top of the door frame to guide the door open. 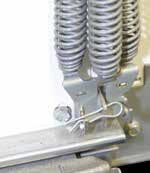 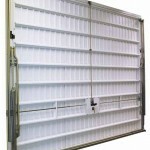 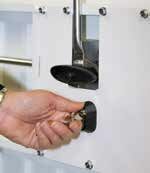 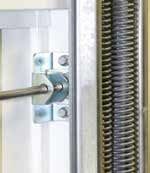 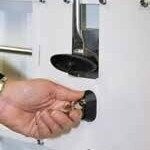 This provides an exceptionally smooth opening and closing action ideal for automation. 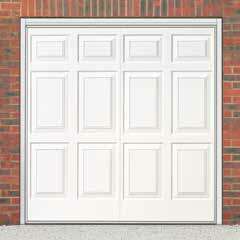 The retractable door fully retracts into the garage, with no canopy outside the opening. 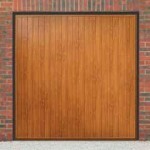 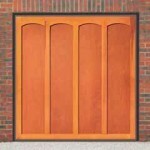 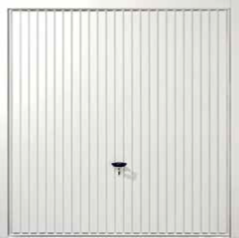 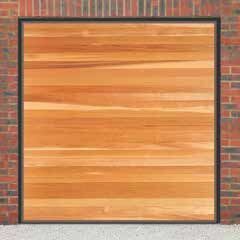 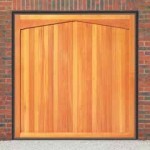 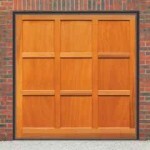 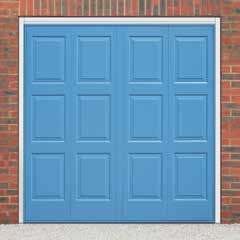 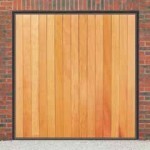 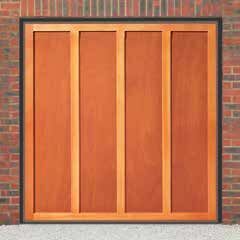 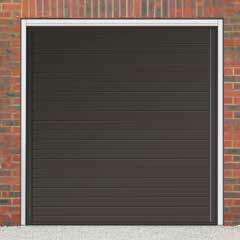 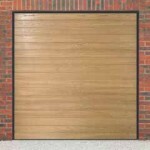 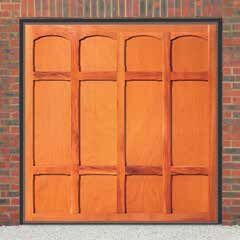 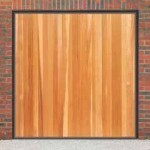 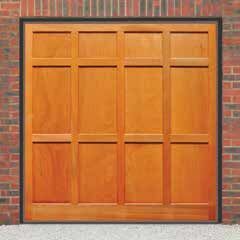 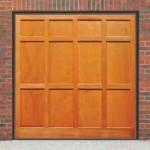 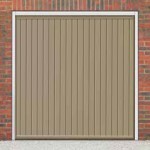 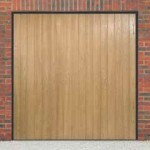 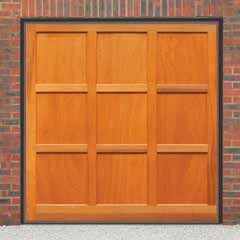 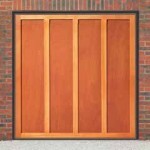 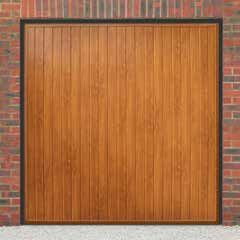 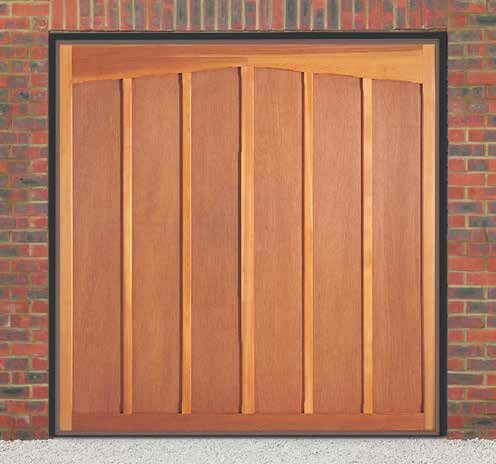 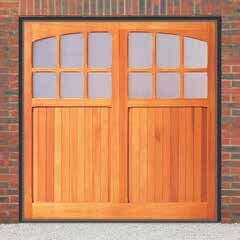 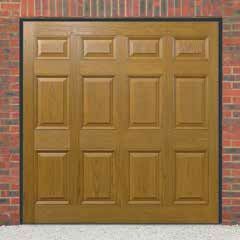 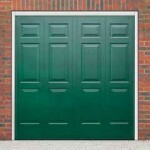 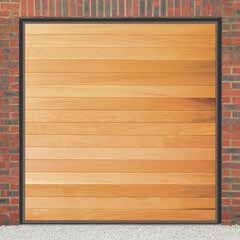 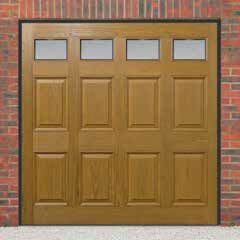 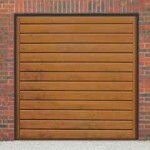 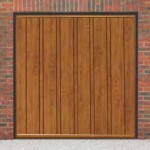 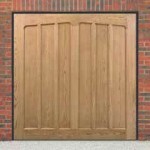 We offer Up & Over doors from four major manufacturers, Cardale, Novoferm, Garador and Hormann. 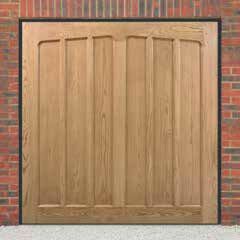 Can I automate an up and over door? 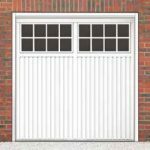 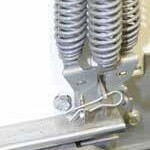 If you want to automate your up & over garage door, or have the option of adding a motor at a later date, we would recommend choosing one with retractable lifting gear. 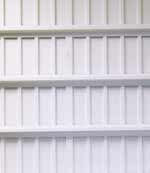 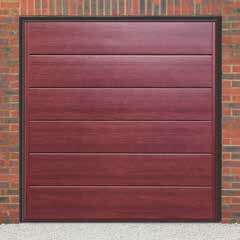 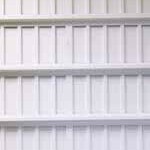 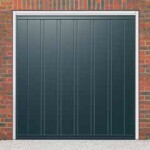 What material are up & over garage doors made from and what colour garage doors are available? Here is a selection of some of the designs available, for the full range download a brochure or send us your details and we will send you a copy in the post. 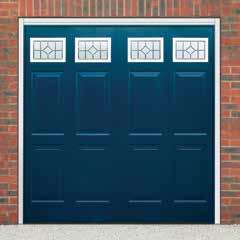 All up and over doors come with three point locking as standard. 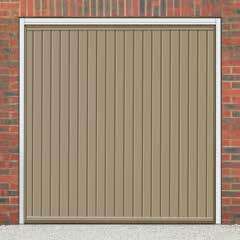 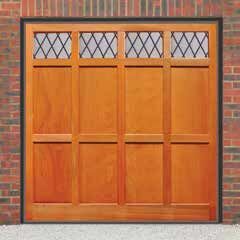 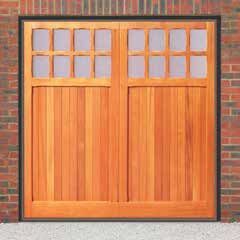 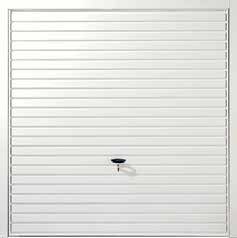 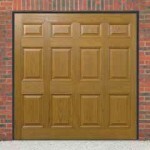 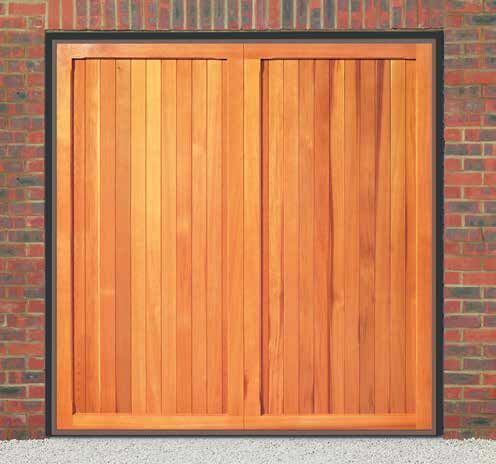 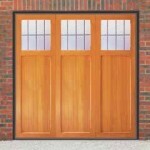 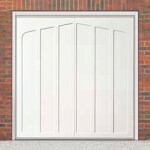 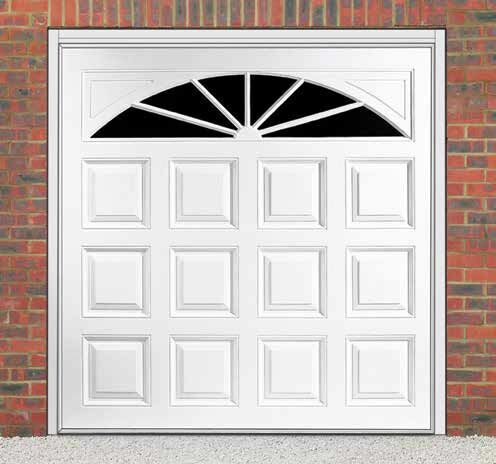 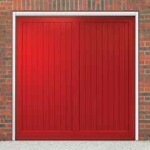 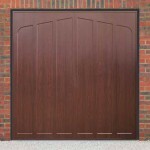 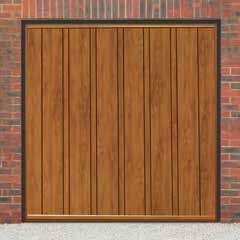 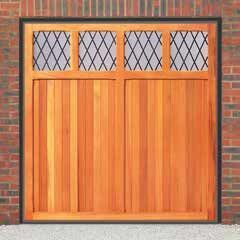 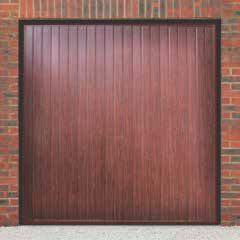 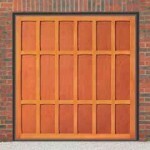 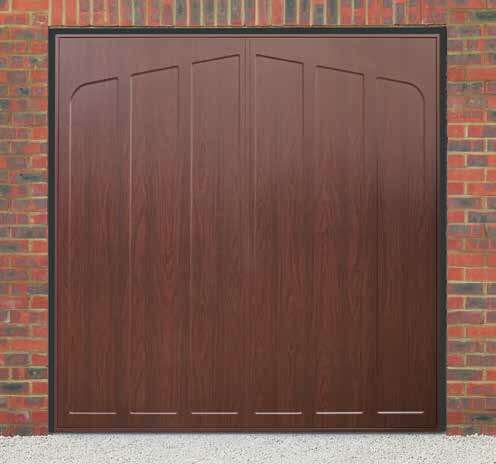 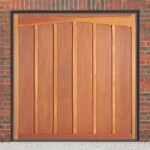 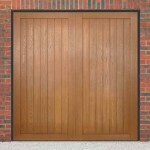 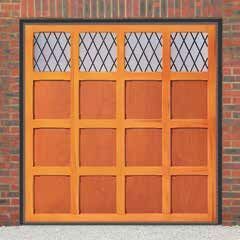 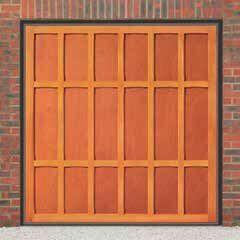 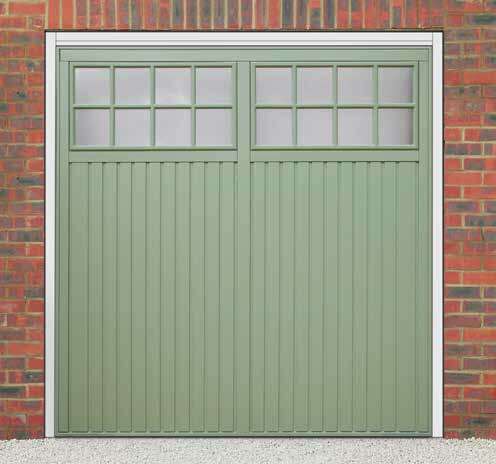 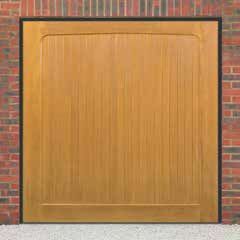 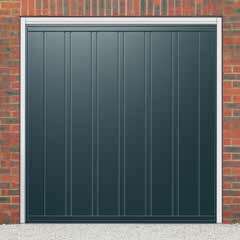 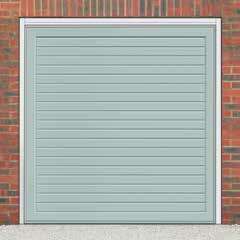 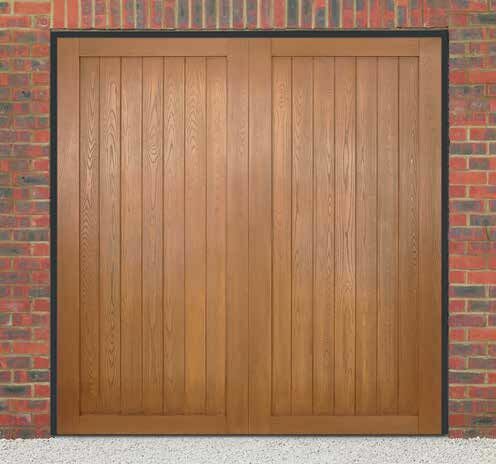 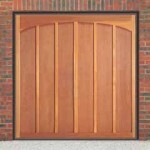 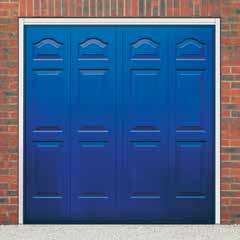 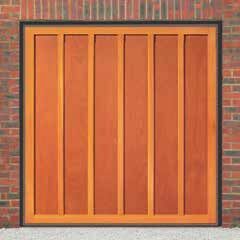 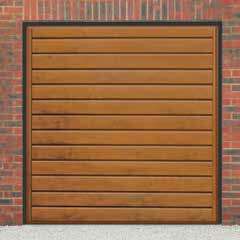 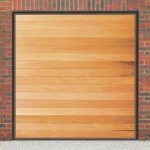 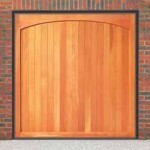 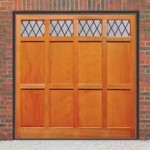 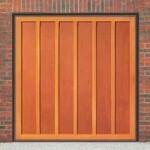 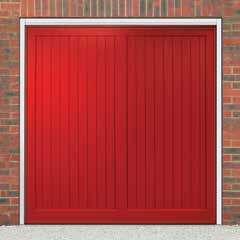 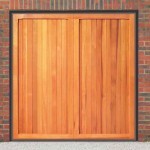 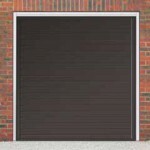 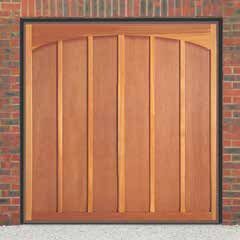 We offer a range of Secured by Design garage doors. 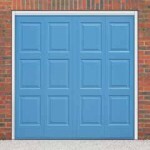 Our SBD retractable up and over doors are certified to CS5051STS202 which is approved by ACPO Association of Chief Police Officers. 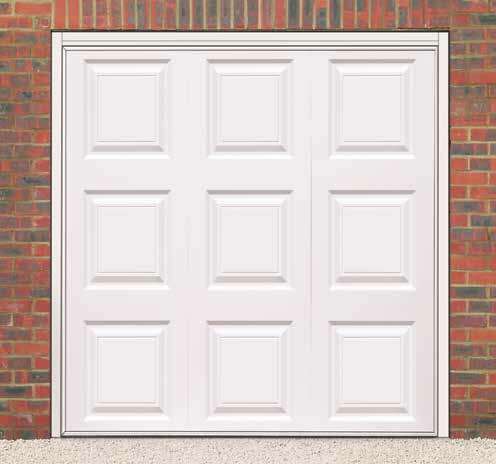 They come with additional heavy duty strengthening ribs, heavy duty springs, secure locking brackets and a reinforced locking barrel which includes a key to lock and unlock from inside your garage. 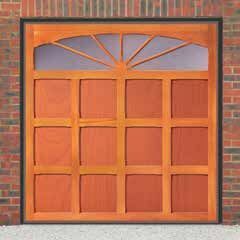 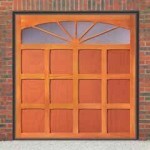 They are available in a number of designs and materials and are supplied with steel fixing frame. We also install Secured by Design roller doors and sectional doors, give us a call to find out more. 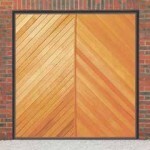 A number of our up & over designs come with glazing options, download a brochure to view the range.